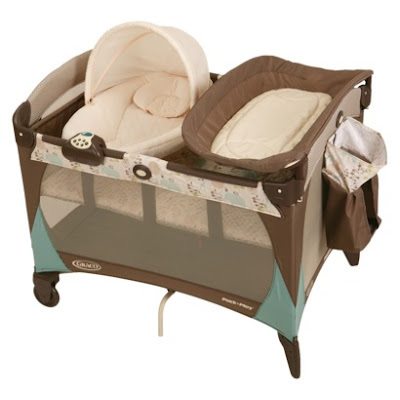 Baby Einstein bouncer-- This is the bouncer we have for lil' C-baby and he looooooves it. I can put him in it and throw on some baby toons while I take a shower and it keeps him occupied. Also, if we are somewhere like outside where it's not safe for him to just be crawling around I like to have this to put him in. His favorite thing is to jump up and down in it and make everything shake which is really loud. Face and hand wipes-- Our little guy has a sensitive face and when we would wipe his face after eating baby food with a regular wipe it would give him a rash. 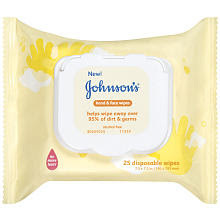 These face wipes are nice because they are gentle on his skin and we don't have to go through washcloth after washcloth. Bananas-- So I know bananas aren't a baby item... they're just fruit. But I'm loving bananas for baby boy lately. He's gotten 8 teeth in a matter of 3 weeks so it's been ultimate teething time around here. Frozen bananas seem to relieve the pain a little for him so we love that. Especially since he doesn't like any of the teething rings or toys that we have gotten for him. Pack n' play-- We used the pack n' play for baby to sleep in while we were travelling to and from Oregon and it was great! Pretty easy to put together and take apart, and he didn't seem to mind sleeping in it. Now that we are back home, we are using it as a little playard for him since he's so mobile. I let him crawl around on the floor when I can be watching him, but when I need to do homework or leave the room for a second, I just throw him in there with a bunch of toys and he looooves it. His new favorite thing to do is to stick his face on the mesh part... It is hilarious. Seriously, try not to laugh when you look at that face. He kills me. 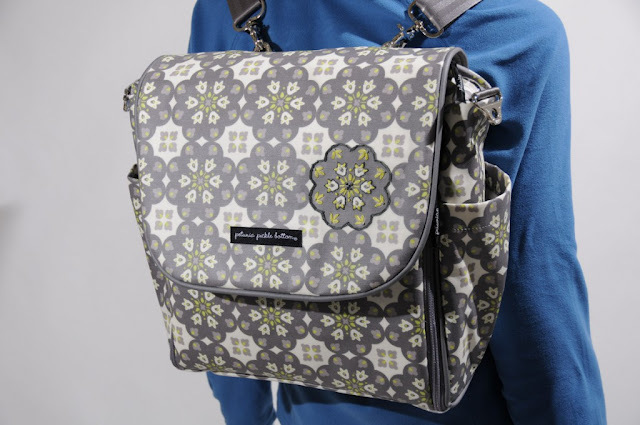 My beloved diaper bag. Seriously, I still really love this thing. Plenty of room for baby things, an attached changing pad, and of course the ability to convert to a backpack. I'm a fan.